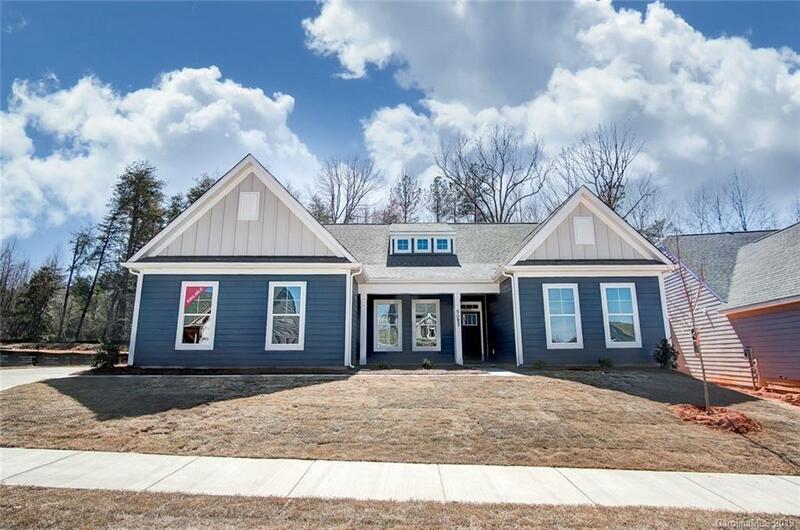 This beautiful Asheboro plan is waiting for you! Enjoy the bright and open main living area with a gas fireplace, Luxury Vinyl Plank flooring, and triple crown molding. The kitchen features white cabinets, granite countertops, a gas range, a walk-in pantry, and a butler's pantry for extra storage. The first-floor master suite has a tray ceiling and a large shower with a bench seat. Other awesome upgrades are a rear covered porch, oak tread stairs, ceiling fans, and pendant lighting over the kitchen island. Come visit today!